$822 - $881 / mo. 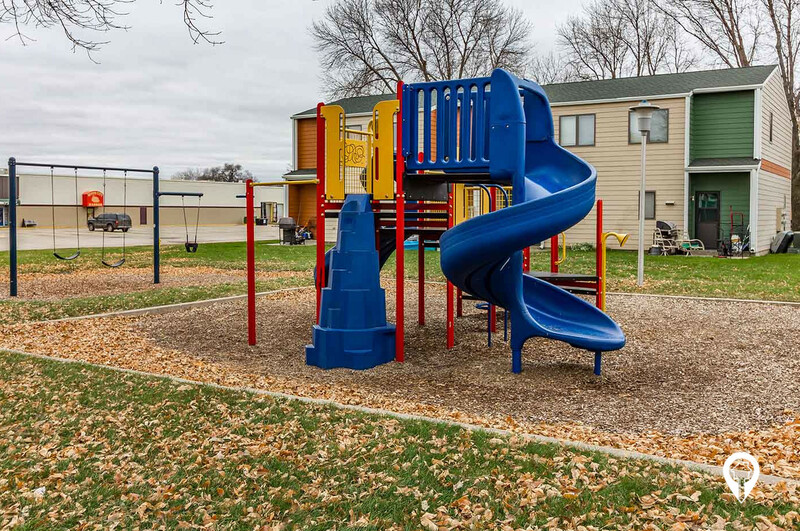 Valley Park Townhomes offer townhomes in the Yankton, SD area. 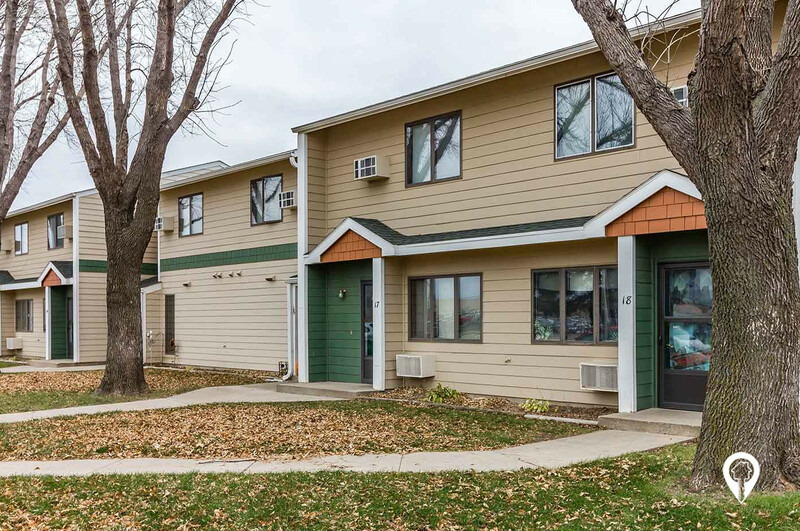 Valley Park Townhomes is a great place to call home in Yankton, SD. 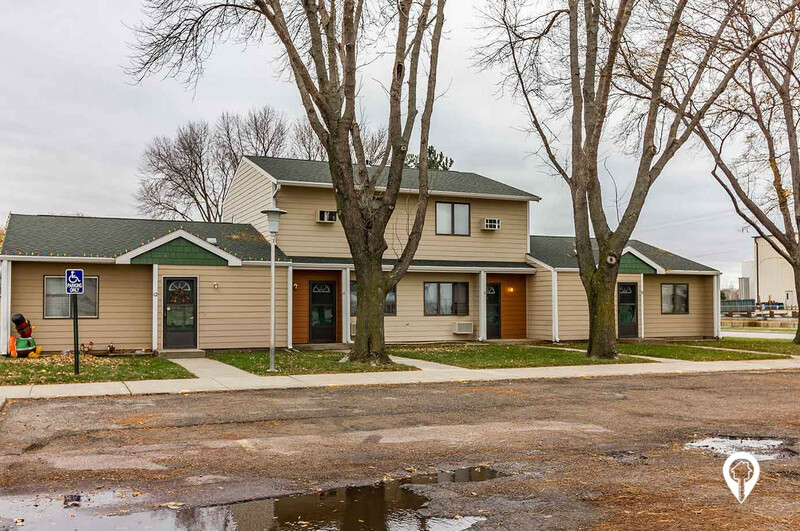 You will love the great amenities and the location near shopping centers. This small community offers all the comforts of home. Call and schedule your private showing today! 2 beds 1 bath $822 - $855 2 Bed / 1 Bath 800 - 900 sq. ft.
3 beds 1 bath $881 3 Bed / 1 Bath 1100 sq. ft.
From Broadway St. and W 21st St. Take W 21st St west. Turn right onto Green St. Arrive at Valley Park Townhomes.